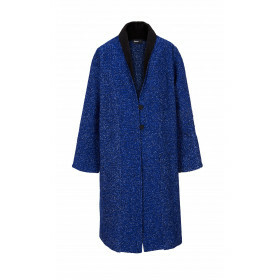 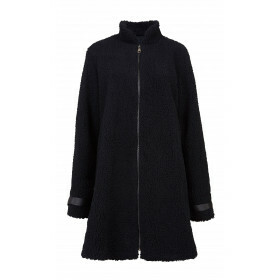 DORIN FRANKFURT's tailoring ability is showcased in this wool-blend coat. 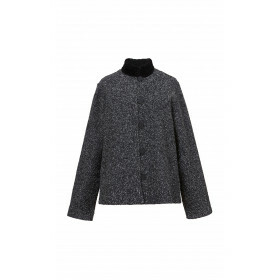 It's crafted to an oversized shape with contrasting black shawl lapels and cuffs. 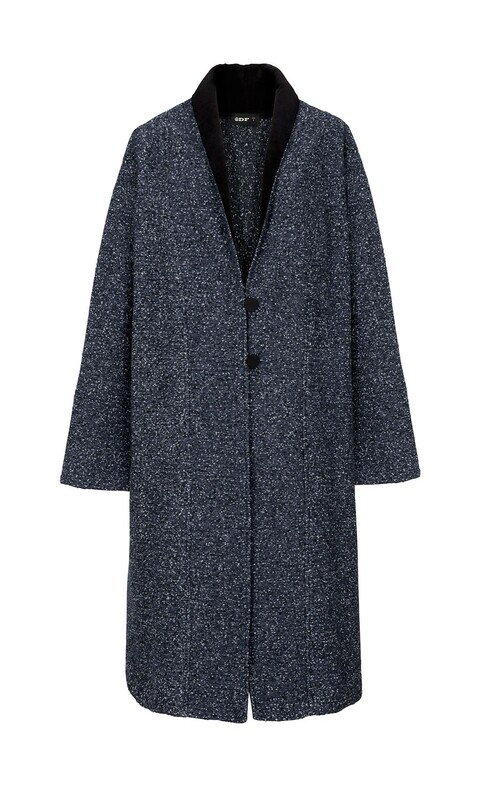 Unlined for a lightweight feel and thoughtfully detailed with side pockets for slipping your hands in when the temperature drops.